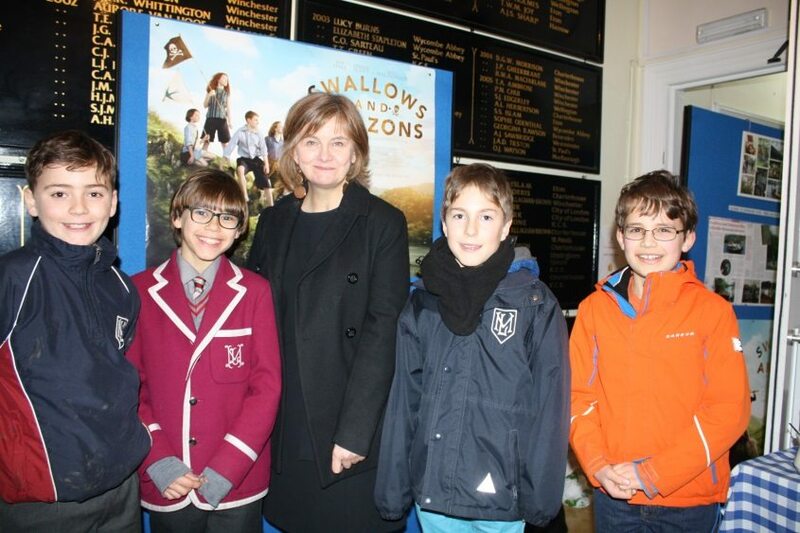 Two screenings of Swallows & Amazons were followed by lively Question and Answer sessions with Jethro Ensor the film’s location manager, and Andrea Gibb, the screenwriter. Questions included how long it had taken to bring the film to our screens (eight years), how much the film had cost (estimated at £5m) how many children had auditioned for the roles (700) and whether the Walker and Blackett (Yes). The success of the ‘sold-out’ event was due in part to our wonderful guest speakers, who gave so generously of their time and knowledge. Thank you also to the parents and pupils who supported us – and for the fantastic ‘common dishes’.